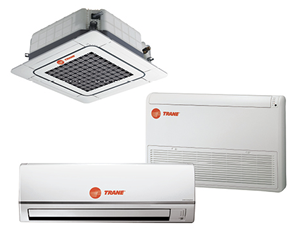 Trane began in 1885 as a family plumbing business in La Crosse, Wisconsin. Joined by his son Reuben, a mechanical engineer, James Trane developed an innovative low-pressure steam heating system. 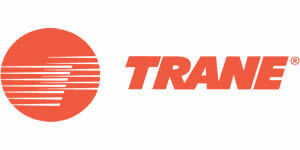 By 1913, the family had incorporated as The Trane Company. 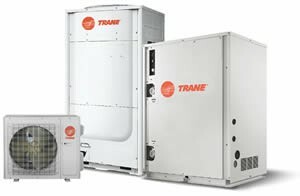 Over the next hundred years, Trane established its position as a pioneer in climate control. Trane is a $12 billion global business committed to a world of sustainable progress and enduring results. 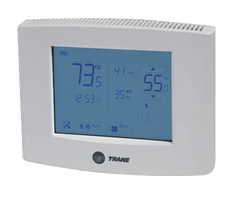 Touch-Screen Thermostats are menu-driven programmable thermostat with a large clear back-lit display that are easy to read with touch screen precision. Building on more than 40 years of experience designing air-cooled chillers, Trane engineers brought HVAC innovations and knowledge to every component of the next-generation Stealth™ air-cooled chiller. Its innovative compressor design delivers peak efficiency under all operating conditions. 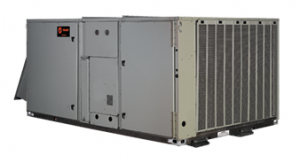 The Stealth also delivers the lowest published sound levels for an air-cooled chiller in the heating, ventilation and air conditioning industry. With Trane’s innovative new wireless controls and mobile access solutions for Building Automation Systems (BAS), building facilities teams are able to better optimize building design and operations. The two new offerings are the Trane Tracer™ BAS Operator Suite mobile app for remote access to the Tracer™ SC system controller, and the new Trane Wireless Comm System. These controls and remote access solutions allow users to manage and monitor data wirelessly and on the go from virtually anywhere – with increased reliability and no wires.